From humble Spanish domestic cars like the SEAT 600 and 1400, to the rip roaring modern day Cupra R, SEAT has seen as lot of changes since its creation in 1950. However, throughout its journey SEAT has hung on to its Spanish flair and sense of drama, with stunning, yet practical design and engineering. Today, in partnership with the Volkswagen Group, SEAT brings exciting and sporty cars to an otherwise rather bland market. 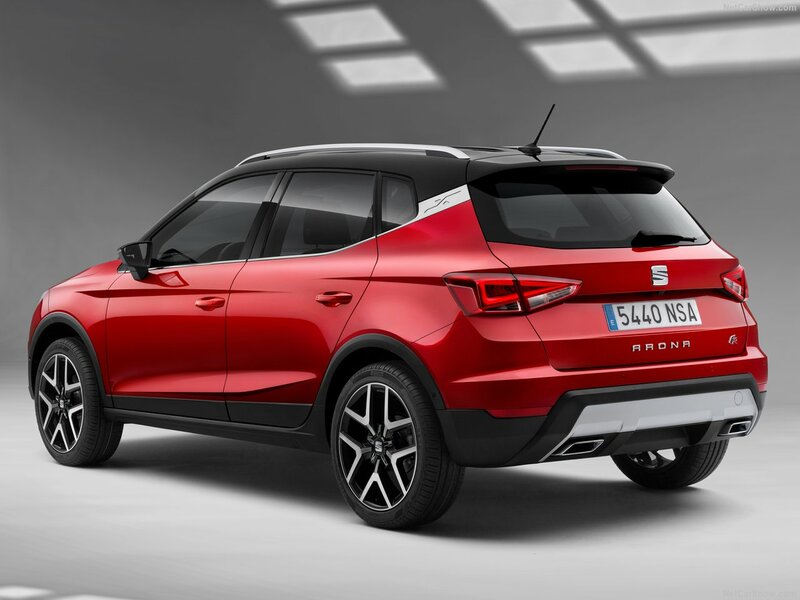 From the cheeky Mii and multi award winning Ibiza, to an all new raft of SUV’s in the Arona and Ateca, SEAT gives the chance for everyone to own a dependable loyal friend, as well as a new car. From the Mii City car, and compact but sporty Ibiza, the entry level SEAT brings real value for money. Moving up the range to the Leon gives the buyer either a sensible family hatch or a track inspired wolf in wolfs clothing in the Leon Cupra. Topping the range is the outstanding Alhambra, one of the best MPV’s for the money available today. With great residuals, exceptional build quality, and class leading design, there has never been a better time to join the SEAT family. So, whatever SEAT your heart craves, call us today and start your SEAT journey. To order your SEAT, apply for finance, or visit the SEAT UK website click a link below. Here’s a few of our favourite SEAT videos, we hope you enjoy them as much as we do.